Here is a little hard truth for you. Tough Love, if you will. This is me close to my heaviest, and at my leanest about two years ago. But I am writing this blog, because I truly believe God put me on this Earth to help other people find their way to health and fitness. To REALLY make the changes in their lives that are necessary to help them life happy, healthy, more fulfilling lives, and not the sad, sick, mediocrity that I and many of you have lived for years. 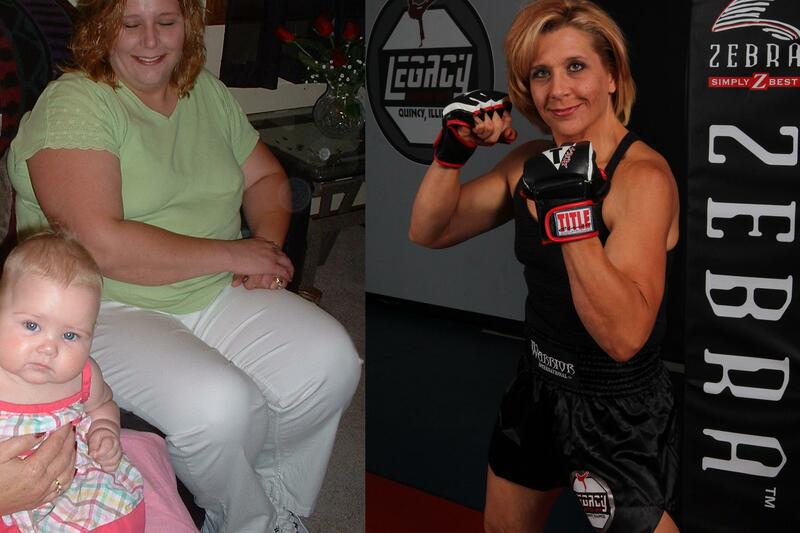 I will do ALL I can to help every person who WANTS my help to get fit and healthy. But it does NOT come without a lot of hard work. And tears. And sometimes even pain. It does NOT come without sacrifice. You WILL have to buy healthy food. You WILL have to give up some of your favorite comfort foods MOST OF THE TIME! You WILL need to MAKE the time to move your body. You WILL call me horrible names under your breath. Maybe even to my face. 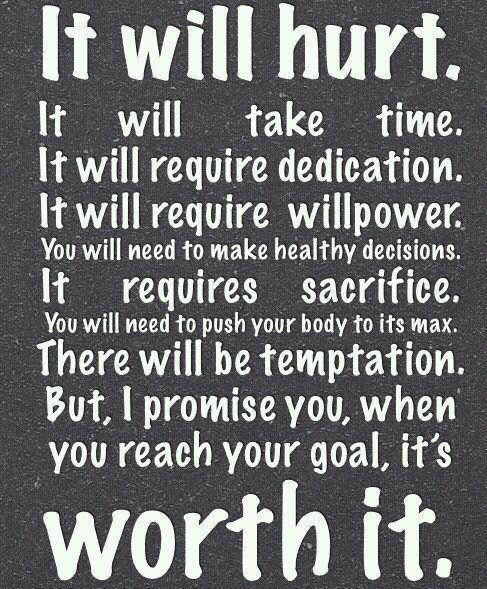 You WILL have days that you don’t even think you are worth it all. But IF you come to me. If you stay invested in yourself, and stay accountable even when you are at your very very worst, as your coach, I WILL BE HERE FOR YOU! BUT you can’t hide from me. You have to help ME, help YOU, or the “quit” is not on me. Don’t make excuses. Especially BEFORE you even respond to my outreached hand. Do you know why? Because excuses are PLANNED LIES! Are you planning your healthy future, or are you planning your excuses to NOT have that future? If you are ready for a plan, I would LOVE to be the one to help you start the journey to meeting your future healthier self!